I hope someday they will put Portuguese subtitles in the game! 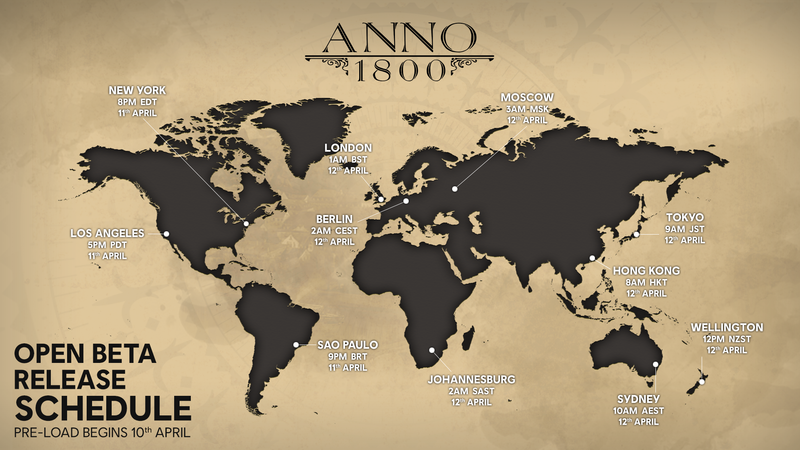 Anno 1800’s Open Beta will be available and open to everyone via Uplay …. 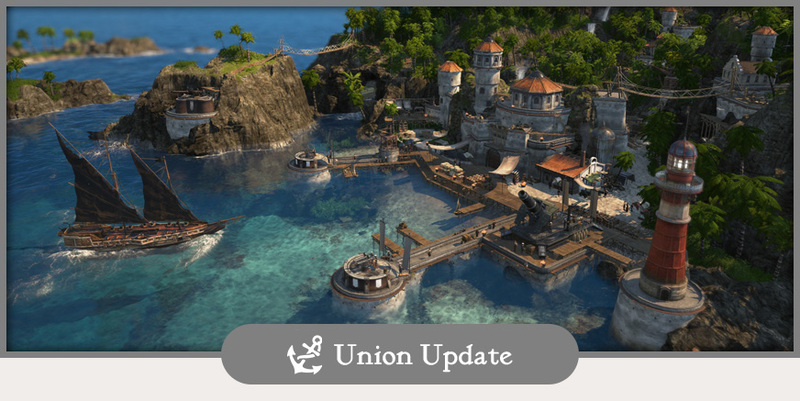 Why in Epic Launcher I have note Unavailable for OpenBeta Anno 1800 ? for us who bought it on steam can we play the open beta aswell? Finally, after waiting for so long, testing alpha, testing closed beta and open beta tomorrow, the game arrives ! Next tuesday I will play my pioneers version ! Where can i load the open beta. is it too soon in the 10 april ? where is the link to d/load the open beta? You download the game as soon as the pre-load becomes available from your launcher. do you have uplay? its on the main page of uplay. just add the open beta to your game library and start downloading. Devs, thank you very much for all the info so far! But I have a question regarding the actual release of the game (on April 16th). 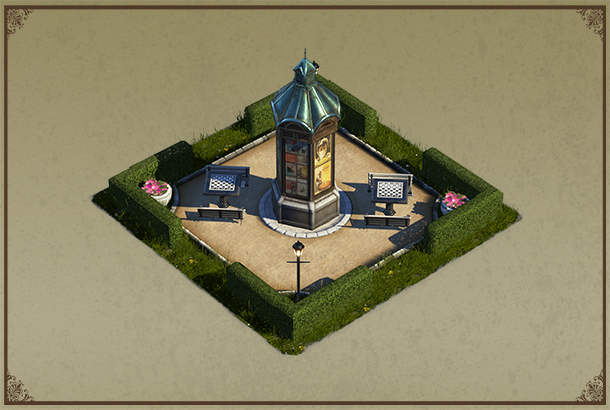 We hear a lot about the upcoming open beta (which I’m of course super hyped about! :D), but not much about the official release. Can you guys give us some more info about when we can preload the game and maybe a time schedule when we can start playing on the 16th? Thanks! Oh come on the Italian is the fourth official language of the world! Ubisoft has always located all its products in Italian! I will buy the game when the Coop is introduced! Italian isn’t the fourth official language and when it comes to the number of native speakers it’s not even close to the first 10. And you’ll have all text in the game translated to Italian. Even Spanish which is much much bigger than Italian has only text localisation and no audio. You overestimate Italian popularity a bit. I understand this may be disappointing as a player, but the decision into which languages the game should be localized is unique for every game . In our case, we did of course also consider historical sales data of other Anno games in the different markets. Just make sure you’ll fix broken savegames into release version and I’m fine with everything else. I am very interested to see the 4k specs. 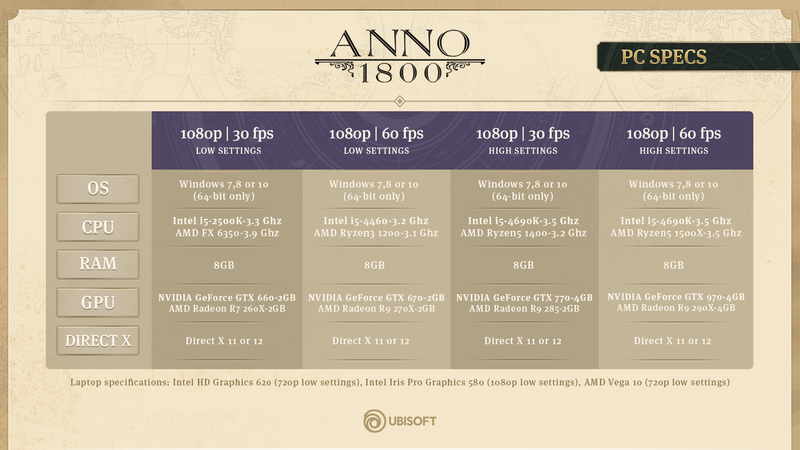 The 1440p specs, and how they will work in the final game. I have a X34 Predator Gaming Monitor (widescreen) with a GTX 1070ti. During the closed beta in the early stages of the game I would have really high and good FPS (100+), but as I built my city, expanded it, grew bigger. I started to have issues with the FPS. Where it would dip down low to 30 FPS and even lower to 20. But if I went back out to sea away from the island, it would go back up to 70-80 FPS. There was also issues with Direct X 12 not working properly in the Closed Beta, and I had to use Direct X 11. So maybe that is why I had that happen? I am very curious to see how the graphics react not only in the Open Beta, but also the final game. I am hoping for improvement from the closed beta, as I like to play on High settings so that I can fully enjoy how beautiful the game is in those settings. I really love the beauty of the game, the level of detail, the terrain details, all of this is so beautiful. I hope the developers can give players more insight to these settings. It would really help us see what we can expect. Maybe they could do a benchmark and a spec list for the 1440p settings and post them to the Union?? Keep up the good work devs! Can’t wait for this game, LOVE the anno games! I see the requirements for 1080p, but 1440p will be supported right? What about 144hz monitor? thanks! Can’t wait to try the beta and the full game! Can’t wait to play, been waiting so long. I’m surprised that we’re still limited to the 3rd tier but since the release is so soon after the beta… At least i will be able to check the optimisation and multiplayer. I was hoping for carrying the save games to the full game but now I understand why it’s impossible. I’m really glad you explained it instead of just informing us about the decision. I love the chess ornament, I used to play chess a lot, it’s a cool ornament. If we’ve pre ordered on steam do we have no way of accessing the open beta and chess table bonus item? While the Open Beta won’t be available on Steam, it is not tied to any pre-orders. Anyone can participate, no matter if they have pre-ordered the game or not. So you can play the Open Beta on Uplay, and the full game later on Steam if you have it pre-ordered there. Will we still have the chess table tied to our account since were on steam? It’s just tied to the uplay account right? So downloading it on steam and connecting we should still have it?